Looking to the Future | Joint Chamber Mixer! As always, with a new year comes new opportunities for our local business community. Especially in times of economic difficulty, we believe that newfound collaborations are key to local business prosperity. As two longtime economic development advocates and local business proponents, it is with great excitement that we announce that the Canton Regional and Jackson-Belden Chambers of Commerce have forged a new path together for 2011. We are looking to collaborate in new and exciting ways, ways that will provide greater accessibility and networking potential for our respective members. 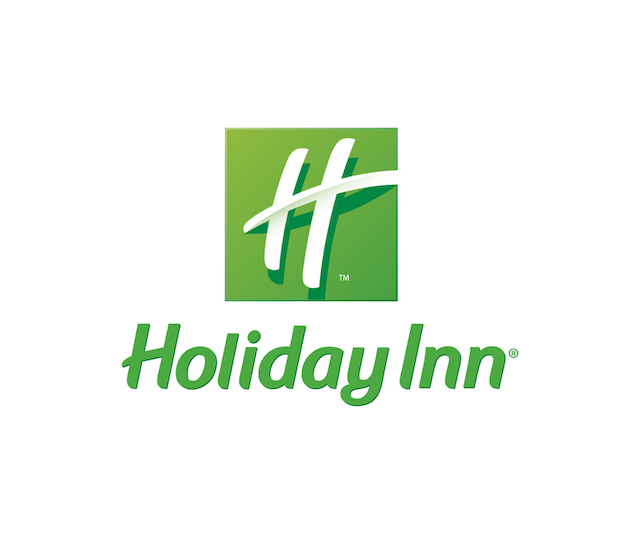 On that note, we would like to personally invite you to attend our joint mixer event, Looking to the Future, to be held on Tuesday, Feb. 15, at the Holiday Inn at Belden Village. The Holiday Inn has generously offered to both host and sponsor this important event for our organizations, along with sponsor Altercare Centers for Rehabilitation and Nursing Care. The event is the first of its kind in our community, and we hope the first in a legacy of cooperation in an ongoing partnership between our two Chambers. Please join us for enjoyable hors d’oeuvres and cocktails at an expanded evening of networking from 5 to 8 p.m.
We look forward to toasting to a new era of cooperation with you at the event. Please look for more information in the coming months about other collaborative efforts from our two organizations. Download a flyer for the event by clicking here.